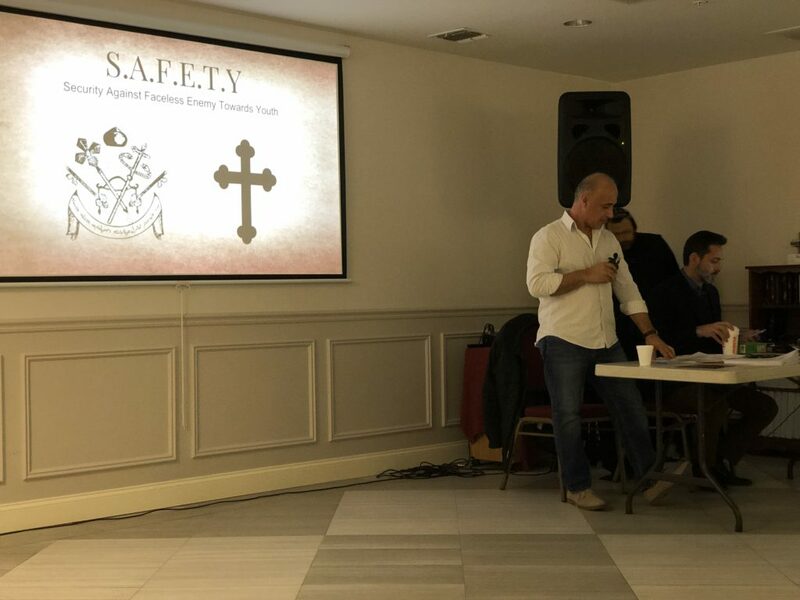 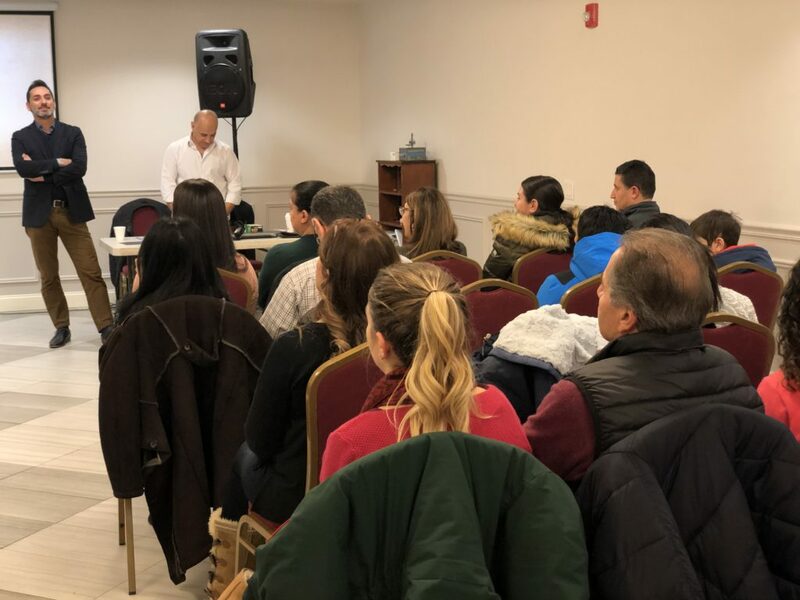 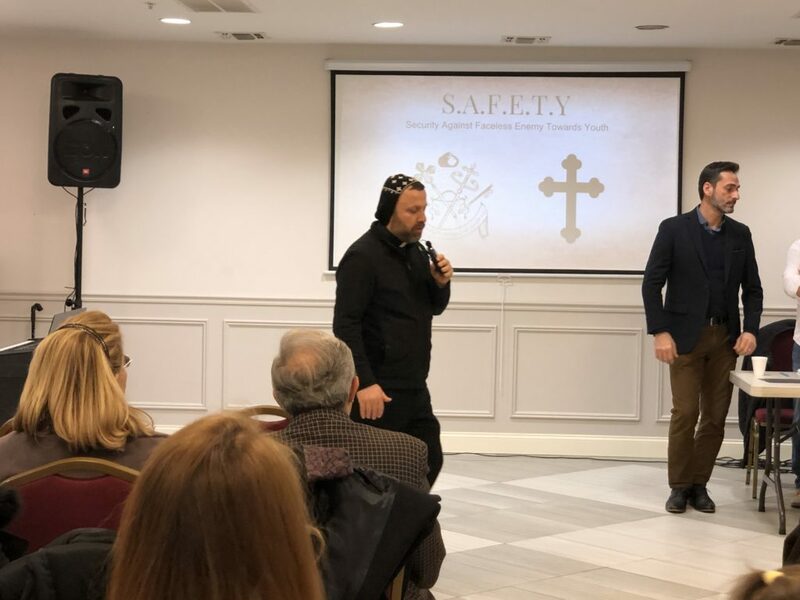 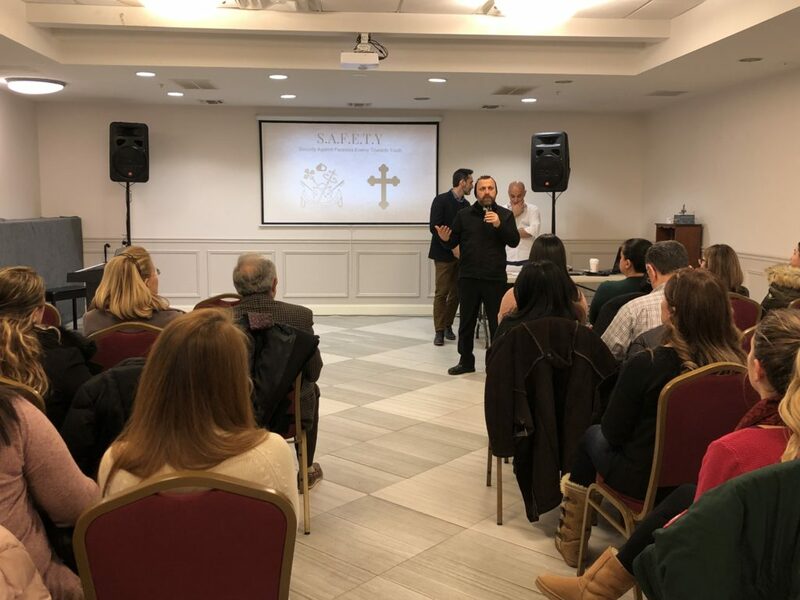 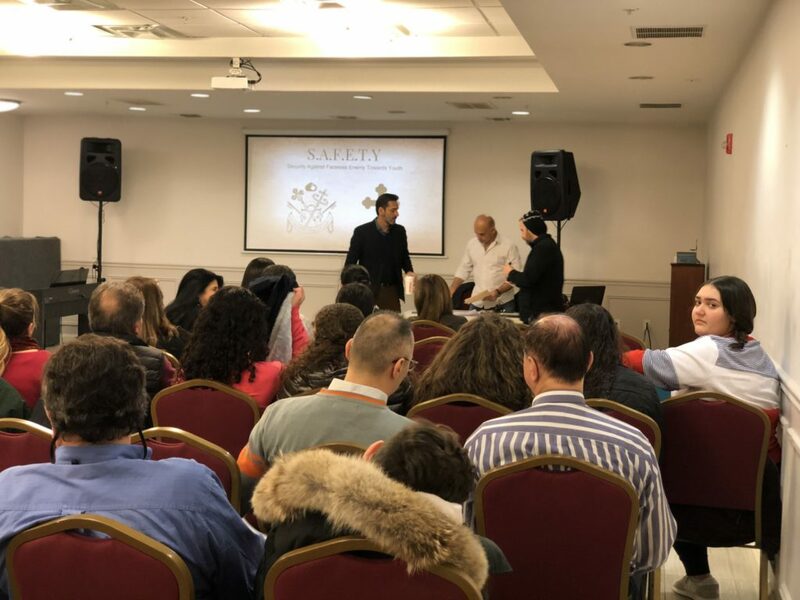 On Friday February 1st, families and youths gathered at Mor Aphrem Center to attend the first meeting of the Security Against Faceless Enemy Towards Youth program. 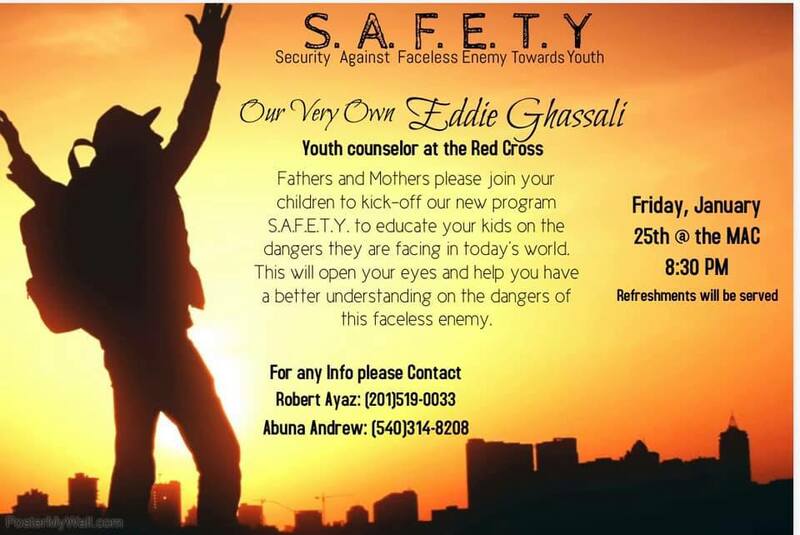 Mr. Eddie Ghassali, a youth counselor at the Red Cross, gave a lecture about diversity of dangers that our youth are facing in today’s world specially from using the internet and the smart phones. 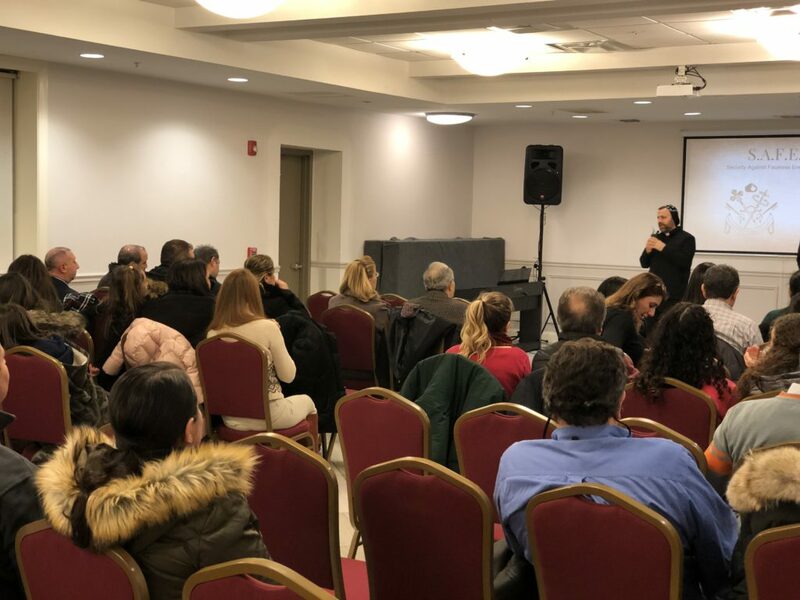 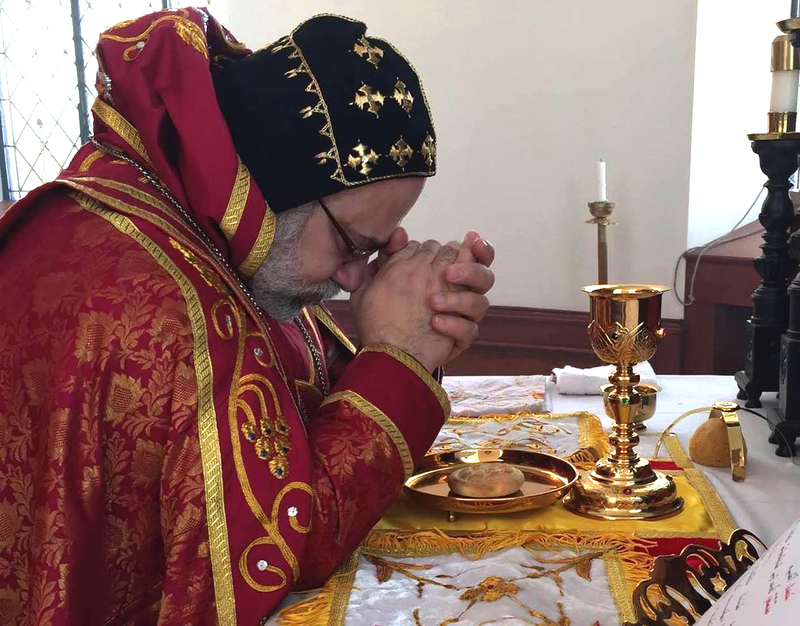 This program is under the auspices of His Eminence Mor Dionysius John Kawak, Archbishop and Patriarchal Vicar of the Archdiocese of the Syriac Orthodox Church for the Eastern of United States, and conducted by Very Reverend Father Andrew Bahhi, Mr. Robert Ayaz, the Youth director at the Archdiocese, and Mr. Eddie Ghassali, youth counselor at the Red Cross.